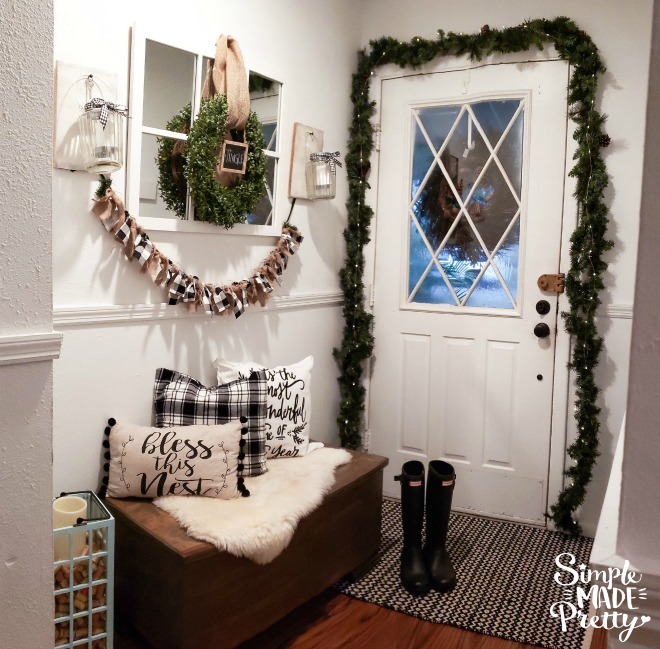 I shared several photos of our home decorated for the holidays over on Instagram so I figured I should include a post too 🙂 Check out my Holiday Home Tour 2018! –>>Watch a full video Holiday Home Tour on my Instagram Channel here! 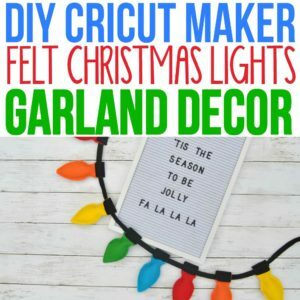 You will find DIY Christmas décor ideas in this post, including popular Dollar Tree Christmas Décor and Farmhouse Christmas Decor! 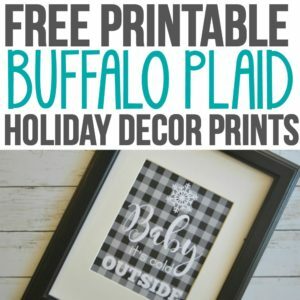 Buffalo Plaid Christmas Decor has been really popular the past couple years and I’m glad it stuck around this year. I just love plaid! 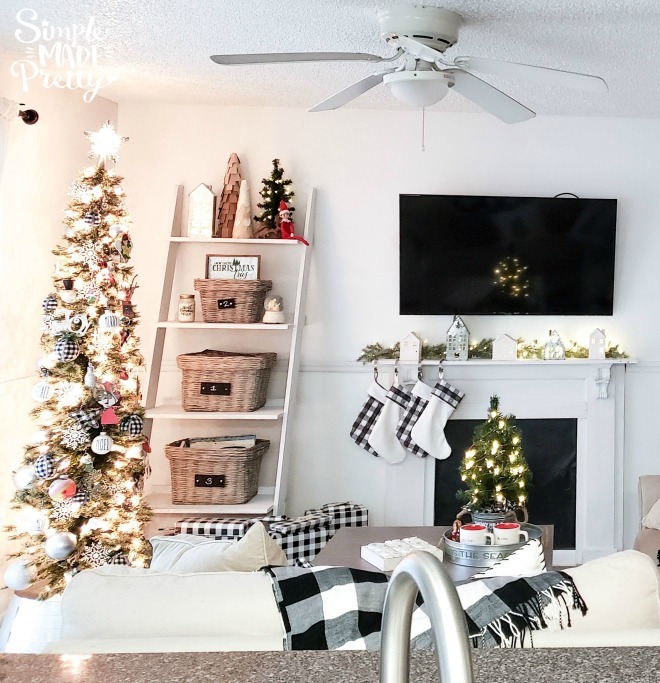 We also built a DIY Faux Fireplace so I could show off our Christmas fireplace decor! 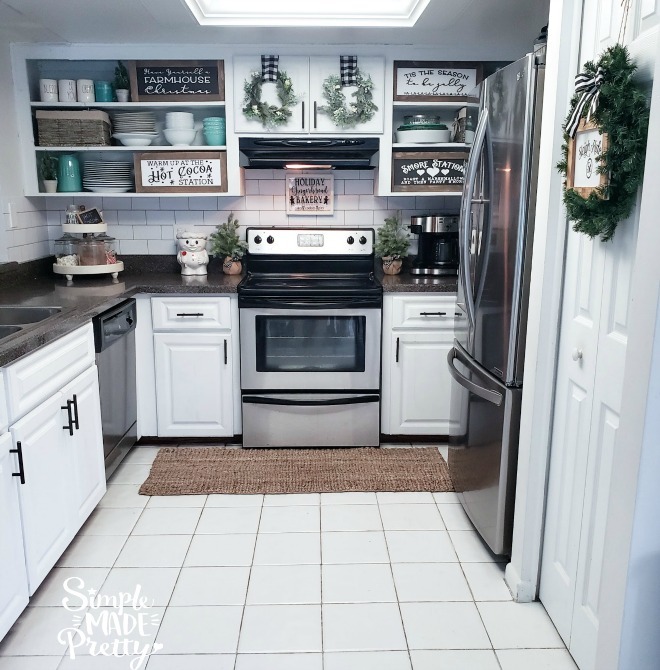 I updated our kitchen right before the holidays by painting the cabinets white, adding new hardware, and adding a peel and stick wallpaper as a backsplash, The hubby helped remove an upper shelf that was previously above the bar and we repurposed that shelf in our laundry room. Here’s the AFTER picture again… A full post on how I did the update is coming soon! 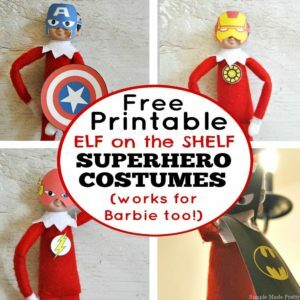 All the signs pictured on the shelves were made using Dollar Store materials! 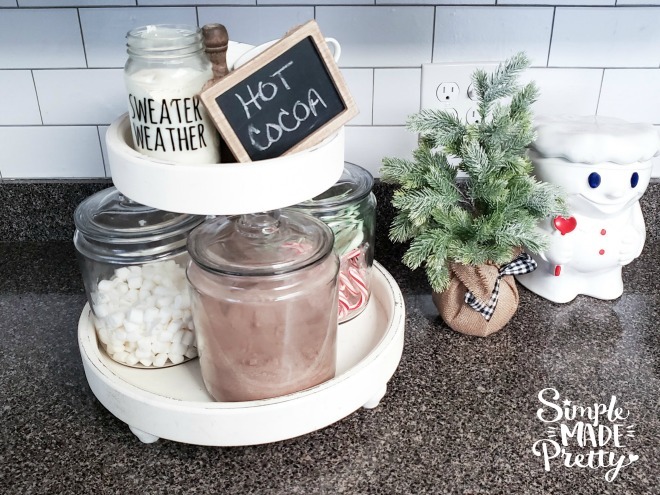 I set up this cute little Hot Cocoa Station using glass jars found at Walmart and a tiered tray (old from Home Goods). 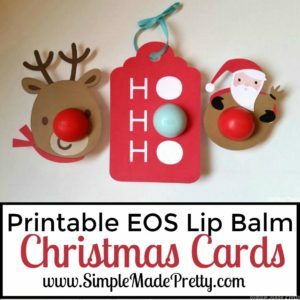 The little Chalkboard sign is an ornament from Hobby Lobby and the Sweater Weather Soy Candles are homemade. The dough boy cookie jar was handed down (vintage). I love having a place in our kitchen area for this cute bar. 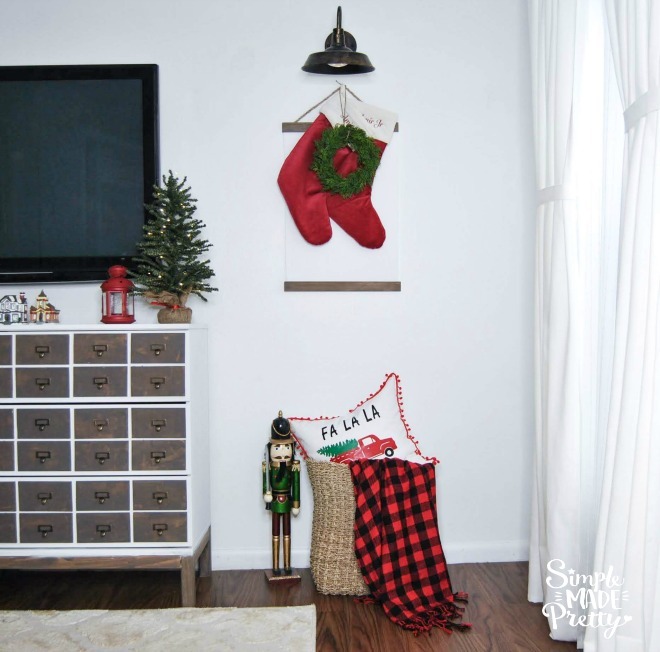 The dresser is a great place to store extra cloth napkins and other bar items. 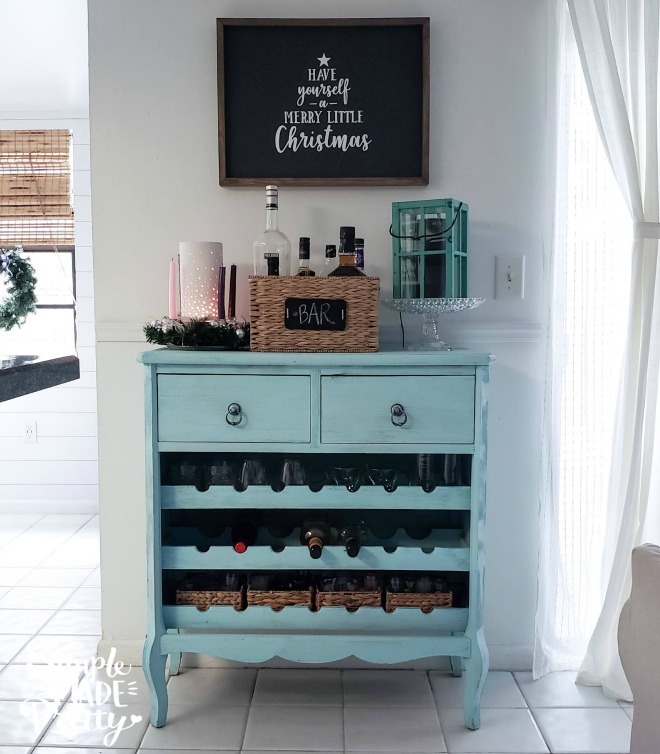 This is where we store our drinking glasses as well as wine bottles and my collection of shot glasses! I placed a cake stand here because we are limited on space in our kitchen. The teal lantern holds our Amazon Echo (Alexa) since this is a central location in the house to speak/hear Alexa. The Advent wreath is from Amazon and the essential oils diffuser in the center of the wreath is from Scentsy. 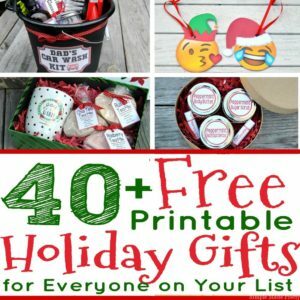 I only use Young Living essential oils though and you can learn all about essential oils here. Our family room looked so different a month before this picture was taken. We just bought this house in July of this year and we are slowly updating it. 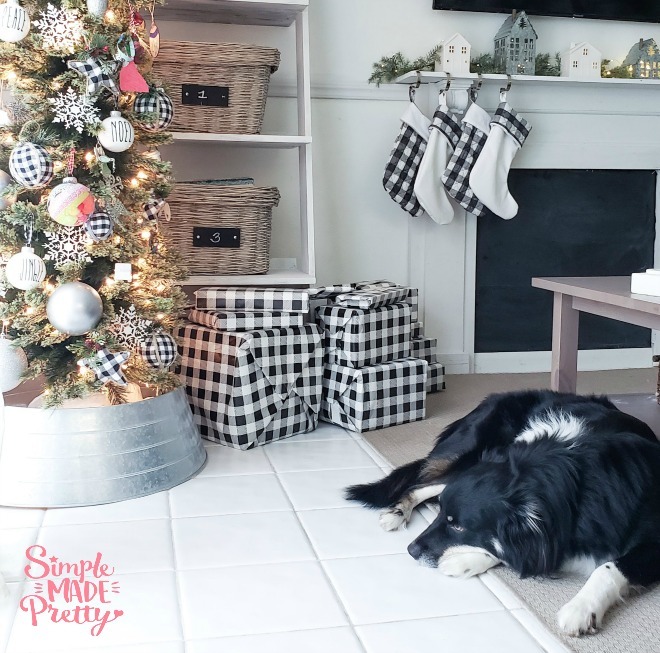 The hubby built a faux fireplace which gives the room a focal point and makes it feel cozy. We downsized from our last house and had to sell our 9 foot Christmas tree so we decided to just use this smaller “skinny” tree this year. 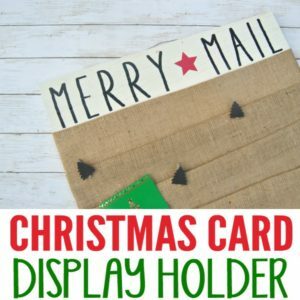 I transformed our over-sized chalkboard into a Christmas countdown calendar with this digital file. 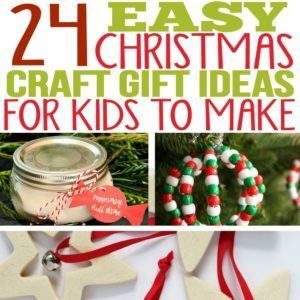 The kids loved circling the day and counting down to Christmas! I’m currently updating the entryway (added wallpaper and painted the door) so it no longer looks stark white! 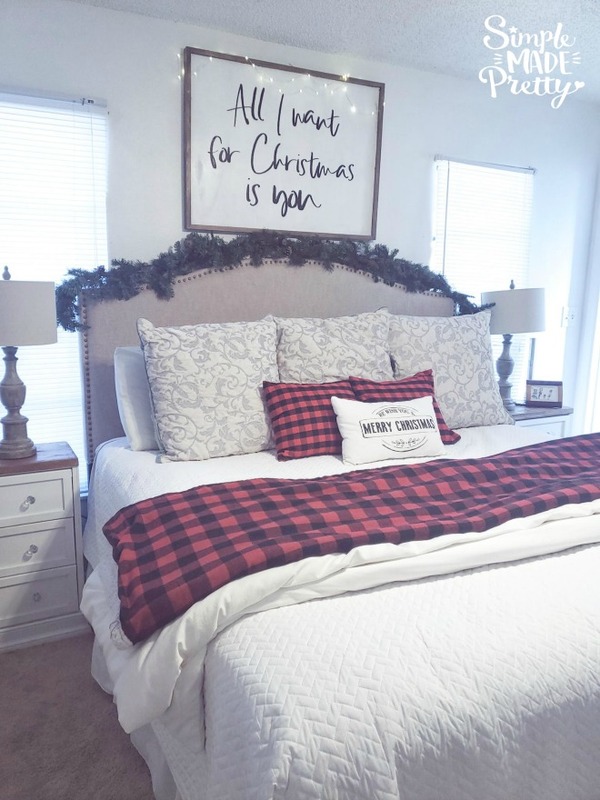 Our master bedroom was a popular image on Instagram and I’m not sure why… could it be the buffalo plaid? Our living room (I like to call it the Den) is the perfect nap room (other than the fact that it gets a ton of natural light, haha). 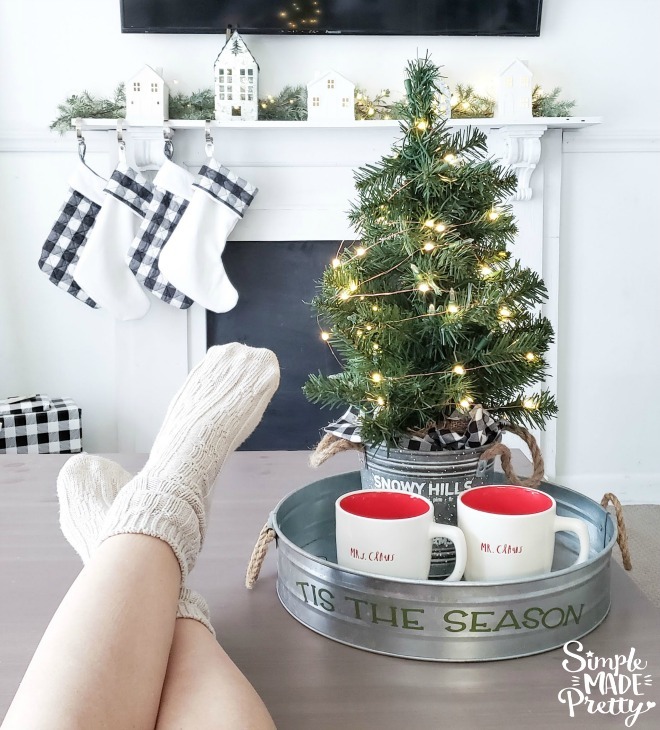 It’s just a cozy room to sit and read a book or watch a Hallmark Christmas movie, you know what I’m saying? 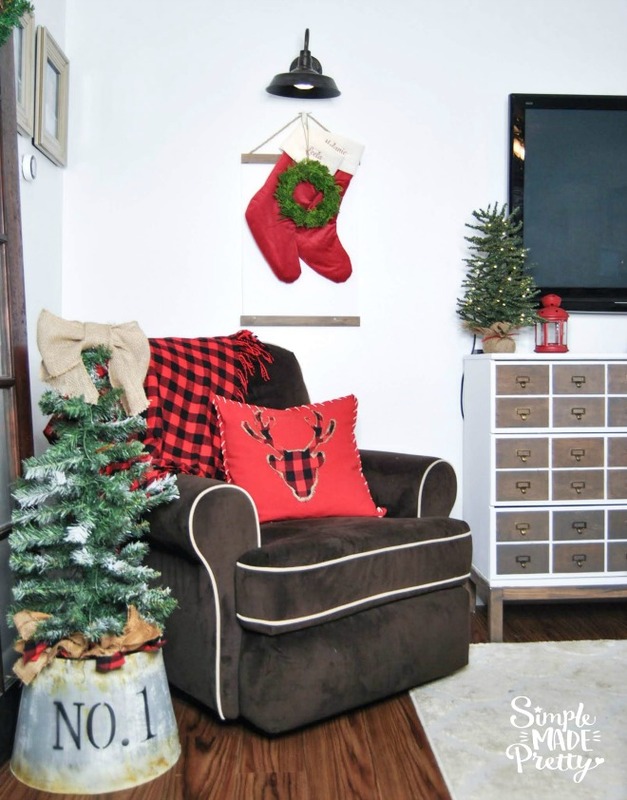 I kept the colors in this room more masculine and traditional Christmas red. 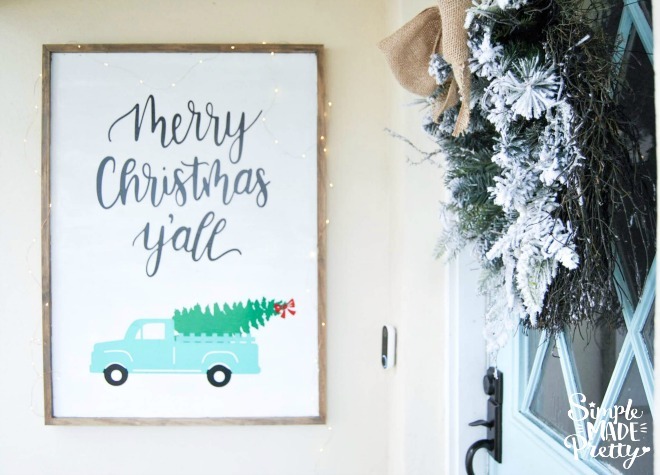 Read how to make your own Farmhouse style signs like the one on our front porch for only $12! Have you ever had trouble picking the right paint colors for your home? Choosing the right paint colors for your home can be overwhelming. There are so many different “whites” and “grays” these days, how can anyone know they are making the right paint color choice? That’s why I put together the best tips on How to Choose Interior Paint Colors in this post. Every home is different… the entryway in our first home was much different than the entryway in our second home, and both of those were very different from the entryway in our third home! So I chose a different paint color for each entryway in all three of our homes. Not to mention, from the time that we bought our first home, to the time that we bought our third home, home paint color trends changed drastically. The colors that I used back then were no longer a trendy color and well, I just didn’t like the brown-ish tan that was in our first home, haha. 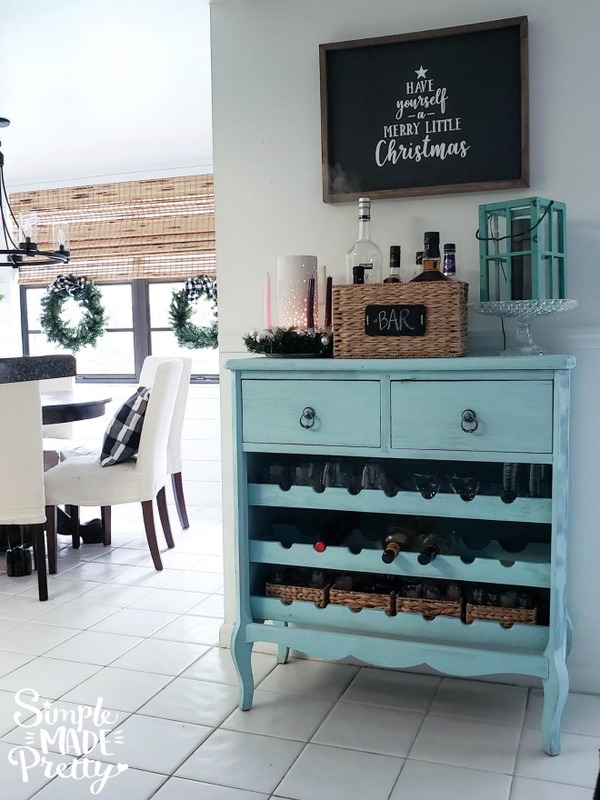 So if you need help choosing paint colors for the rest of your home, head on over to this post to see my paint-picking tips and what has worked for me in all three of our homes 🙂 My post with how to choose paint colors for your home is one of my most popular posts and readers have benefited from reading it before heading to the store to buy paint that ends up not working out. 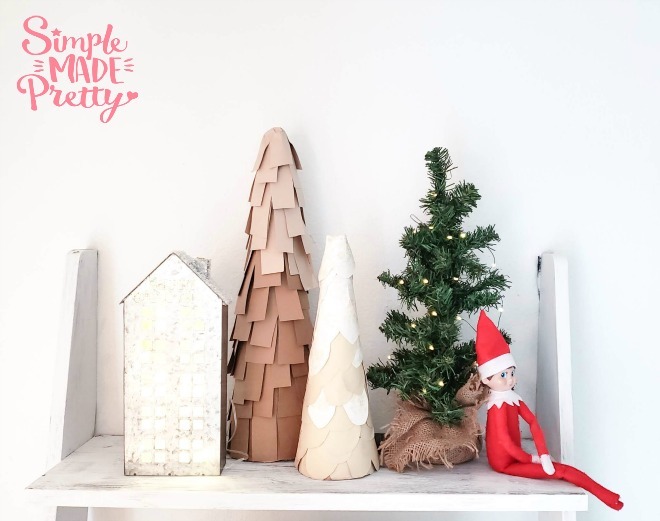 Peel and stick wallpaper has become very popular recently since not everyone has access to tools to build their own Shiplap walls (thanks Chip and Joanna) or wants to tile an entire wall with subway tile. I love tiling but if I could slap up some wallpaper and call it a day, that would make me, the hubby, and my wallet happy! You can find peel and stick wallpaper online at Target, Amazon, Home Depot, and more! I’ve linked my favorite peel and stick wallpaper and the ones I’ve used personally below. 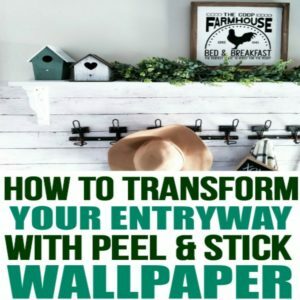 ✅ This is the peel and stick wallpaper that I use in my home. 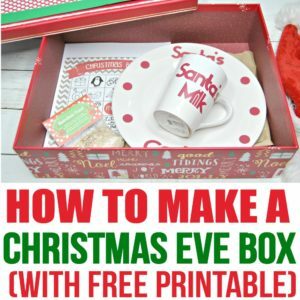 It is reasonably priced and very good quality! 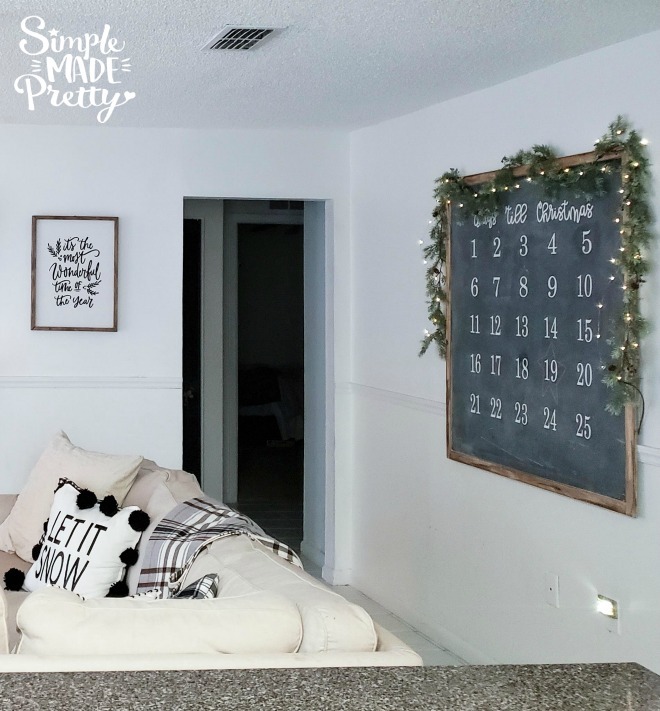 If you really like the idea of peel and stick wallpaper but have never used it before, I highly recommend reading my tips on using peel and stick wallpaper and checking out the different kinds of wallpaper that’ll instantly update your space! 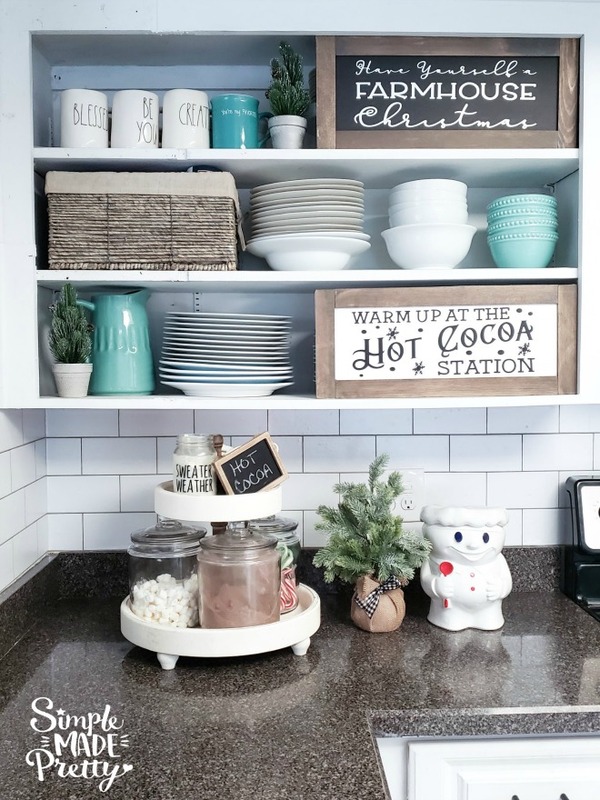 There are so many different designs and colors and once you get the hang of applying the wallpaper, you will want to put peel and stick wallpaper in the closet, cabinets, bookcases, and more! 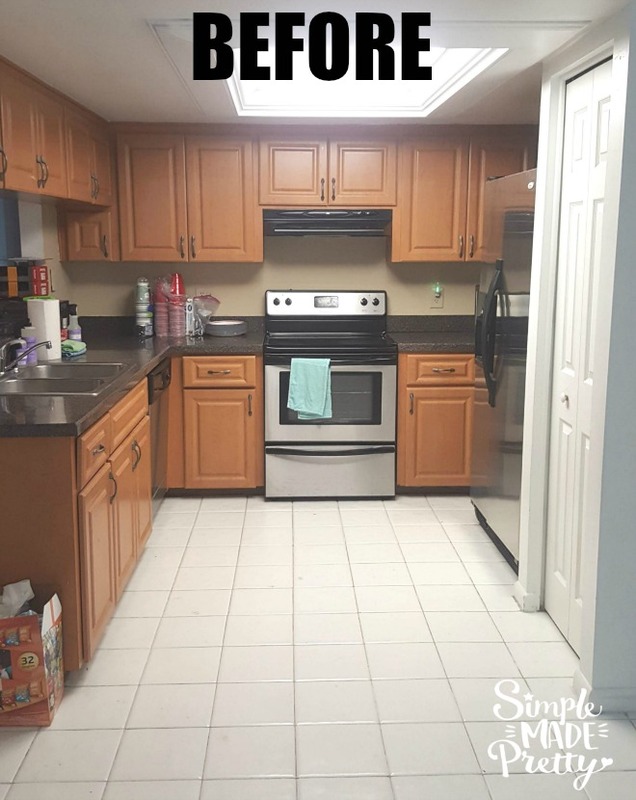 In our third home, I used this peel and stick wallpaper in our Entryway, this peel and stick wallpaper in our eating area, and this peel and stick wallpaper as our kitchen backsplash. 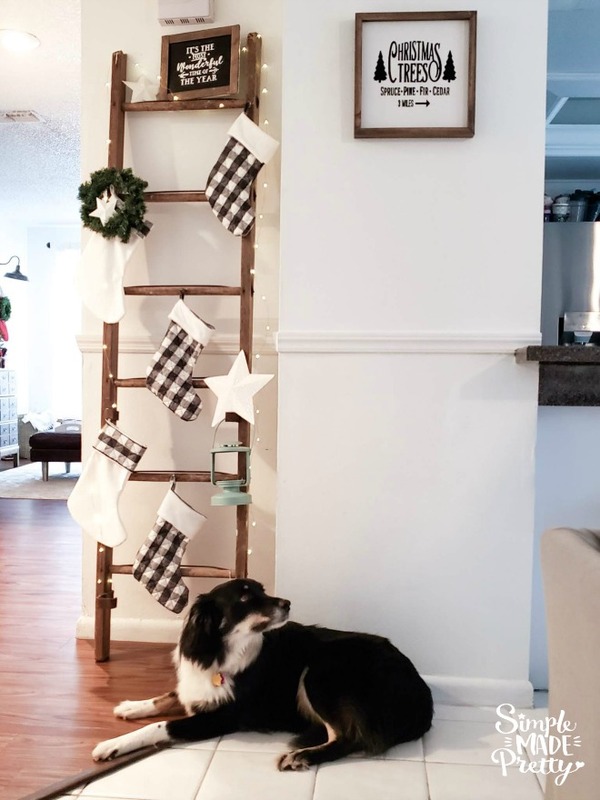 Using peel and stick wallpaper has definitely given us the ability to update our home quickly without all the hassle of cutting shiplap, faux wood, or tiling! The cost to wallpaper depends on if you find a sale, how much you need to cover space, and other considerations. 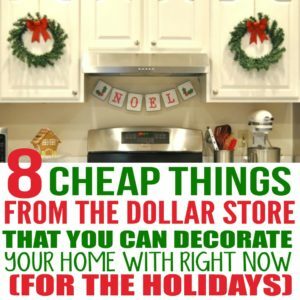 In my experience, it’s cheaper to paint, however, I splurge on the wallpaper in our home when the cost to paint is greater. If you decide to try peel and stick wallpaper, I highly recommend reading my tips on using peel and stick wallpaper and checking out the different kinds of wallpaper that’ll instantly update your space! Renovating a home can come with a high price tag if you’re not budgeting and deciding which updates bring the best return on investment. After selling our updated first home in just 4 years, we bought an even bigger house that needed a lot of updating. We sold our second home after 4 years while doing the much-needed work to produce a profit by following the same strategies we did in our first home. 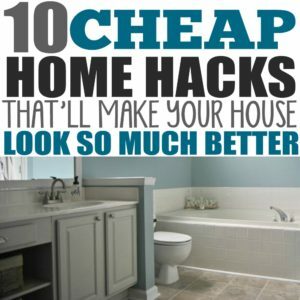 If you enjoy updating your home, want to increase your home value or just want your home to look better, you should check out thee 10 Cheap Home Hacks That’ll Make Your House Look So Much Better. 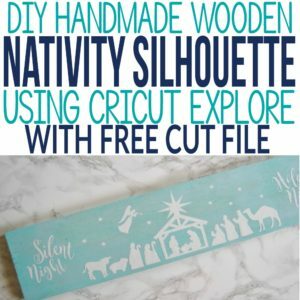 Be sure to check out my full list of recommendations for home decor and crafting here!